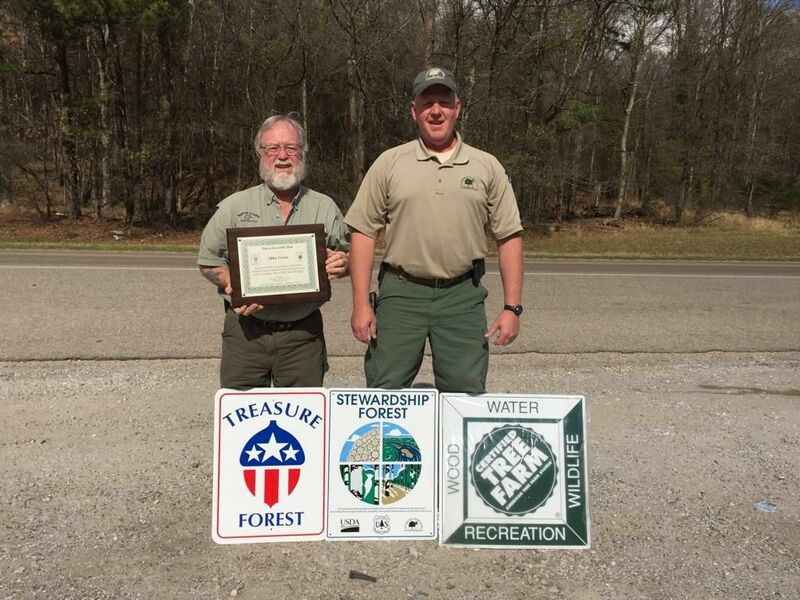 The management of your Alabama forest can be a daunting task. What to do, how to do and when to do are ever present questions as there is always something to do! The different Forest Certification Programs can help answer these and other questions as they will provide a framework and standards that can provide guidance. One aspect of managing your forest is the marketplace. Markets may be the best reason for considering certification. Some mills require certified wood and you gain greater access to the markets if your wood is certified. Another significant reason to certify is the professional advice that comes with it. The process of certification includes a review of your property by a forester or a team of forestry professionals. The insights and recommendations will be valuable information to assist you in the management of your property. Don’t underestimate the value of free professional advice. And finally, a certified forest is a well-managed forest that provides eco-system benefits of timber, wildlife habitat, clean air and water and recreation directly to the landowner and society. Thus, a win for everyone! Also, Alabama’s forest industry has another program which ties all these programs together to provide a chain of custody which shows an “eco-friendly” process, from stump to mill.